Bonaire is one of the overseas territories of the Netherlands in the Caribbean region. Before it became a territory of the Dutch, the Spaniards took over the islands during the 16th century. Today, Bonaire’s economy has sustained itself, thanks mainly to a booming tourism industry. The warm and dry climate has also contributed to it being one of the top destinations in the Caribbean for tourists. There are several scuba diving and snorkeling sites in the island. It also features a beautiful coral reef system that brings divers and snorkelers from all over the world year-round. Official Language: Dutch is the official language of Bonaire, which is one of the overseas territories of Netherlands. Wi-Fi Availability: There is a limited access to free public Wi-Fi in Bonaire. However, most hotels and resorts offer free Wi-Fi to their clients or guests. Airport/s: The Flamingo International Airport in Kralendijk is the main hub for international flights that travel to Bonaire. Visa Required: If you are from any EU nation, US, Canada, Australia or the UK, you only need a passport and return ticket to travel to Bonaire (no visa required). Also, all Schengen visa holders cannot use this visa to travel to Bonaire. 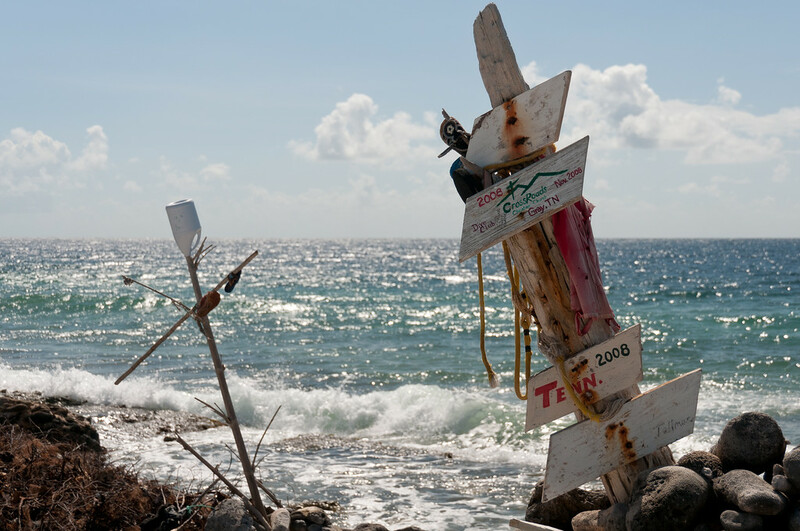 As of October 2010, the maximum period of stay for any citizen that travel to Bonaire is three months in a six-month period. Driving: In Bonaire, you must drive on the right side of the road. International Driver’s License Accepted? You can use the driver’s license issued by your home country for driving in Bonaire. Crime: There are no major or serious crimes in Bonaire. However, petty theft and other such crimes do exist. 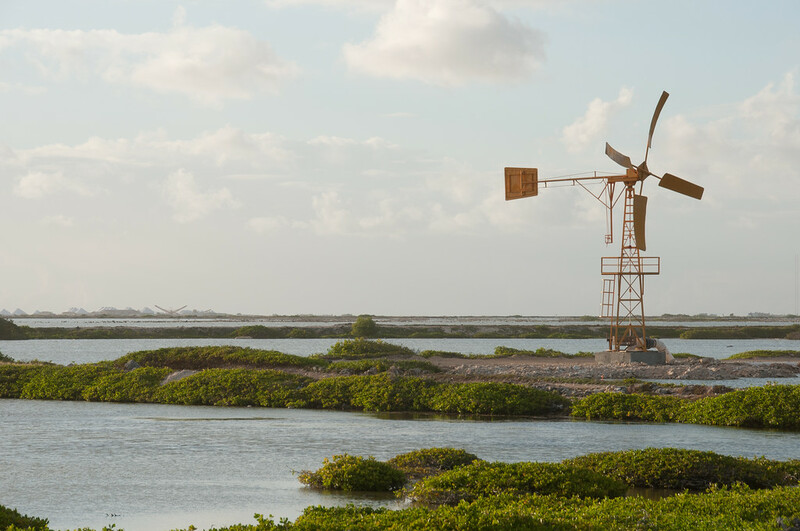 Electrical Adapters: Bonaire’s electrical outlets are powered by 127 volts at an electrical frequency of 50 Hertz. This is not the same with European or American appliances so make sure to bring your own voltage converter if you travel to Bonaire. Trivia: The ethnicity makeup of Bonaire is consisting primarily of Africans (they make up about 85% of the population). The rest of the population consists of Caribbean Indians, Dutch Europeans and Asians. Kralendijk: This is the nation’s capital and where the main port is located. It is a popular destination for tourists who like to experience the best beaches or go snorkeling and scuba diving. Klein Bonaire: This is a small, uninhabited islet in Bonaire. It is flocked by tourist that want to go snorkeling or scuba diving. There are also several pristine, white sand beaches with well-preserved coral reefs. Windwardside: This is the second largest town in Bonaire, which belongs to the island of Saba. Its name is a reference to its geographic location within the island. The town is located 1,700 feet above sea level. 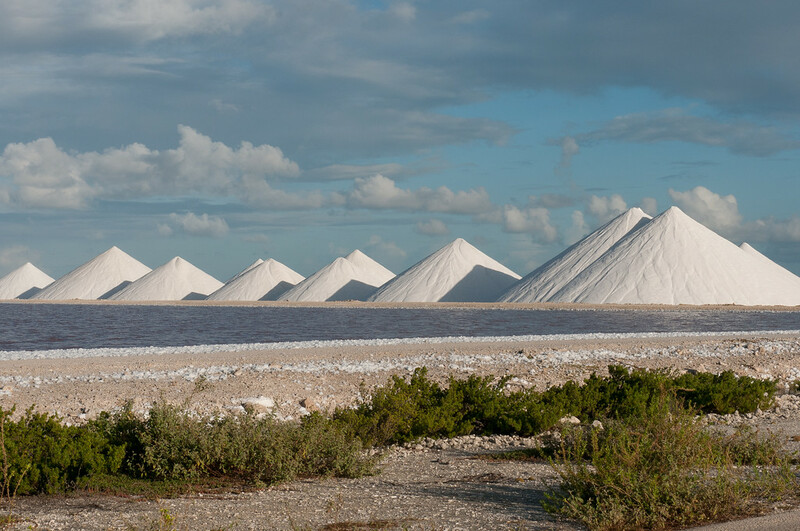 Washington Slagbaai National Park: This Park is a must-visit in Bonaire, especially for those who want to see flamingo, parrots, and other natural attractions. 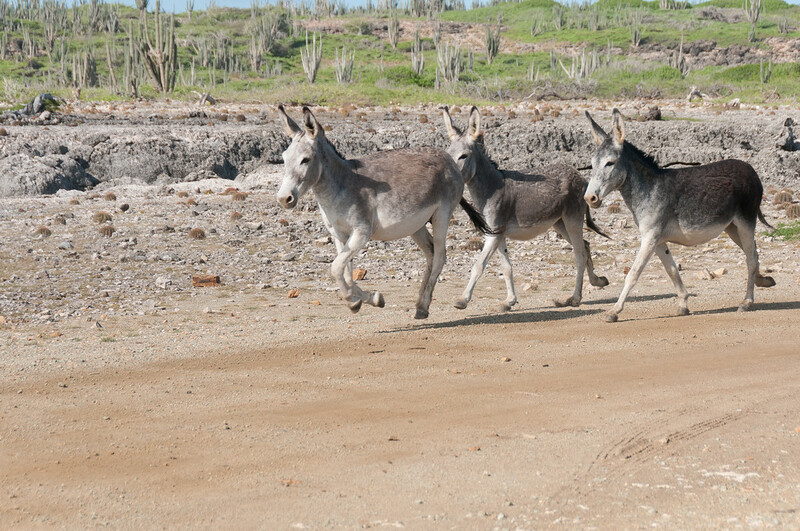 This ecological reserve is managed by STINAPA Bonaire. The cuisine in Bonaire is varied and influenced by over 70 different cultures. Hence, diversity is a common feature of the local dishes. Unlike most countries in the Caribbean, Bonaire is not blessed with locally grown food so they had to rely on imports for producing ingredients they need to prepare most dishes in their cuisine. There is also a rich array of restaurants within the island catering to a wide range of restaurants. Some of the most popular cuisines served in the region include Italian, French, Chinese, Mexican and American cuisines. But if you prefer to sample the local food, you can also find plenty of restaurants and eateries that cater to local flavor. A traditional Bonaire dish is served with rice, potato or funchi. The traditional way of serving, though, includes half rice and half potato or funchi. You can also eat your meal with pika siboyo, which is a type of sauce prepared with onions, vinegar and hot peppers.